If you're new at your organization's front desk, this is a great way to get started in PerfectMIND. Here's where you learn how to enroll a prospect or Lead in an Intro event and take them all the way to becoming a member. This engaging and highly interactive 45-minute e-learning course even has a quiz to challenge your expertise! 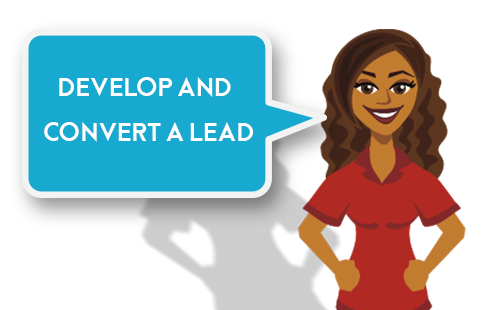 Want to find more helpful tips and tricks about getting the most out of PerfectMIND's Lead Conversion? Check out our help database here.